Kes The Band goes beyond the average band – group of musician playing together under one name. It’s composition goes deeper to a brotherly bond of three brothers; Kees Diffenthaller, Hans Diffenthaller, Jon Diffenthaller and there best friend Riad Boochoon. But whilst thy may be of the same roots, it is their array of talent and personalities that fuse together to form their soul and sound. 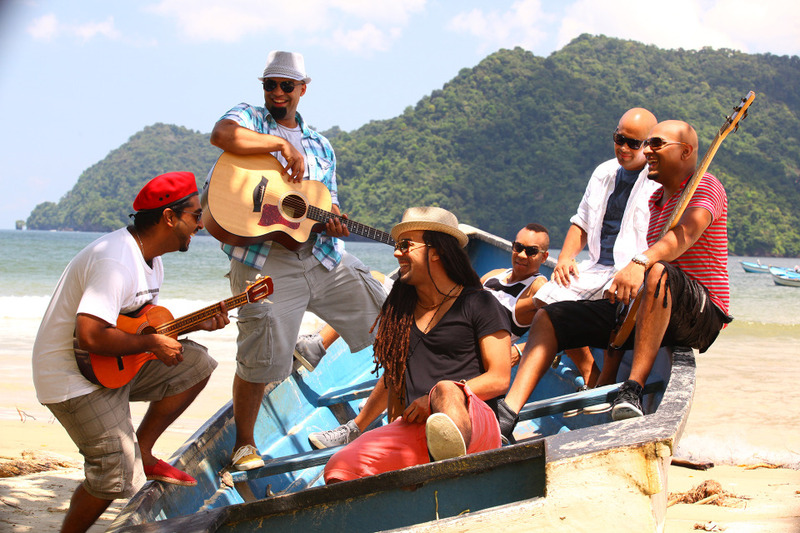 Officially launching in 2005, the band is a unique blend of heartfelt vocals and Caribbean inspired melodies over a fusion of island beats, hints of soca and reggae, but can best be described as Caribbean Pop. This style has elevated Kes to stardom, allowing the band to become a household name in Trinidad & Tobago and throughout the Caribbean circuit in all major territories such as the US, Canada and UK, where their electric and high-energy performances consistently win over audiences. Being targets of local media stations, Kes The Band has also been featured on MTV, BET, FOX, BBC World and many other international networks. With over 100,000 “Facebook” fans, this number growing daily, the band has been a Caribbean sensation traveling frequently between the islands for performances. Their music speaks for itself as they have been asked on numerous occasions to perform with internationally accredited artist, even opening shows for Rihanna, Maroon 5, Usher, Sean Paul, Musiq Soul Child John Legend. No stranger to foreign shores, over the years of it’s career, this band has toured and performed across the globe covering territories such as; United States, Canada, Europe, Asia and within the last two years traveled to over 30 countries performing at a diverse range of venues that varied from small clubs to major festivals. Recently, there has been a growing interest from other territories. It is this new interest in the band that has created a demand for the Band’s performance in Belgium, Sweden, the UK, Greece and extending even to a performance into Dubai. Some of the band’s touring highlights include festivals, expos and events in Tokyo (Japan); Thessaloniki (Greece); Berlin/Nuremberg (Germany); Los Angeles (USA) and Shanghai (China). It was the 2011 carnival breakout track “Wotless” was the catalyst for the the exponential increase of international popularity for the band. This track has gone on to be featured on charts (in niche markets) across the US, Canada, Latin America, Africa and Europe even breaking into the top 10 Canadian World iTunes Chart. Adding to the international portfolio for hits which have done well outside of the Carnival circuit include: “Tuesday on the Rocks”, “Come Gyal”, “My love”, “Can’t Wait”, “Precision Wine”, “Where Yuh From” and “Loving You”. “Loving You” charted in the top 5 on the Hawaiian radio charts and was even a finalist in the 2011 USA songwriting competition. Famous for its dance video on youtube “Precision Wine” has attracted over 4 million hits. 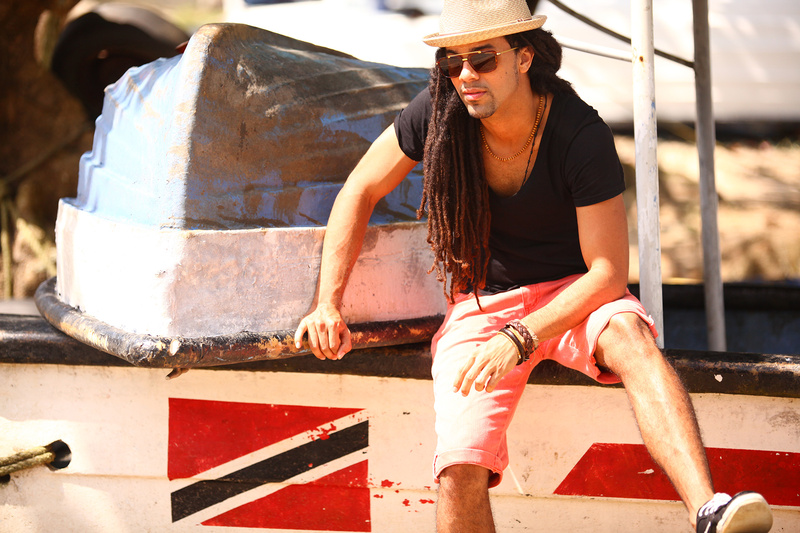 In 2011 Kes the band collaborated with major producers and artists, including Tessanne Chin, Kerwin Du Bois, Madmen Productions and the 2012 release “Stress Away” even lead to a remix collaboration with international sensation Snoop Dog. “Live yuh life like yuh playing mas…” A line quote from the well received 2013 collaboration with a Trinidadian calypso legend David Rudder. This year also brought tracks “Come fuh dat,” Thiefin’ a wine, Trinidadian, Rum and Soca just to name a few.